Recent trends within the personal protection and security industry have seen a decline in the use of a "bodyguard". Unfortunately, “bodyguard” has become synonymous with the over aggressive individual pushing crowds and engaging in unnecessary physical altercations in images and videos with celebrities in the media. These “bodyguards” have been involved in selling information to the tabloids, violating confidentiality agreements, various unwarranted use of force incidents, carrying guns or other weapons without the proper permits or license, and impersonating police officers. These “bodyguards” will ultimately become a major liability to the client. Reducing liability has become a primary concern for clients. This is why they look for a professional executive protection and security solution. Naples Security Solutions’ professionals are responsible for protecting our clients from physical harm, and also with safeguarding our client’s reputation and integrity. We understand that executive protection and security planning is just as much a cerebral function as a physical function. 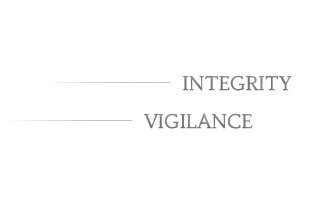 We guarantee unparalleled discretion, integrity, professionalism, and vigilance. 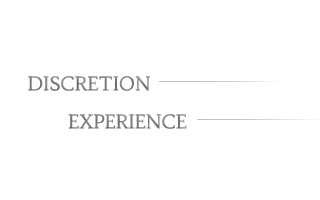 We are staffed by highly-trained former U.S. Secret Service Special Operations, SWAT, and Military Intelligence personnel, experienced in the art of providing seamless protection, while maintaining a low-profile footprint. Our executive protection professionals are adept at blending into the background, without sacrificing the kind of thorough vigilance and situational awareness today's leaders demand. Our staff maintain rigorous fitness standards and undergo continuous training to remain proficient in the latest defensives tactics and weapons systems. Today’s high net-worth individuals, corporate executives, celebrities and other high-profile individuals are faced with unprecedented corporate and personal risks requiring a higher level of security planning, coordination and management. Naples Security Solutions understands that clients require personal protection that does not hinder the individual's lifestyle. Naples Security Solutions provides discreet, professional executive protection at home, at work, at social events, and around the globe. Naples Security Solutions conducts risk and vulnerability assessments to assess client's needs and customize executive protection strategies. We offer advance planning logistics and provide security countermeasures for domestic and international travel. Naples Security Solutions offers clients armed professional drivers with extensive local area knowledge, experienced in executive protection, advance contingency route planning, and evasive driving techniques. Naples Security Solutions works with a global network of law enforcement and security resources to collect intelligence, provide detailed travel briefings, and assist and coordinate security services for clients traveling domestically and internationally. Naples Security Solutions has extensive experience in operational planning, organizing and coordinating major events, and is well known for its thorough advance planning and attention to detail. We provide a secure environment for high level corporate functions, shareholder meetings, and social events. 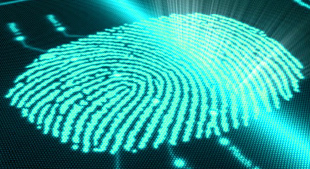 Naples Security Solutions offers the polygraph services of Geronimo "Jerry" Garcia, a federally trained and highly credentialed former polygraph examiner for the federal government. In 2001, Jerry received his training in Psychophysiological Detection of Deception (PDD) testing from the Department of Defense Polygraph Institute (renamed Defense Academy for Credibility Assessment) in Fort Jackson, South Carolina. He conducted high profile polygraph examinations for the Federal Bureau of Investigation (FBI) and safeguarded our homeland and interests abroad by detecting and deterring acts of espionage, sabotage, and terrorism worldwide. He also conducted criminal diagnostic testing covering a wide range of criminal activities (theft, murder, kidnapping, arson, fraud, corruption, and others) as well as due diligence and compliance screening testing (witness protection, personnel security, applicant screening, and others) as a polygraph examiner for the FBI. Jerry is an active member of the American Polygraph Association and supports various polygraph and interviewing and interrogation training initiatives throughout the U.S. and abroad. According to the American Polygraph Association, over 250 studies have been conducted on the accuracy of polygraph testing during the past 25 years. It is estimated the accuracy is generally in the range of 85-96% for specific issue examinations. Peer/Quality Control Review is a proven factor when considering accuracy of the polygraph. 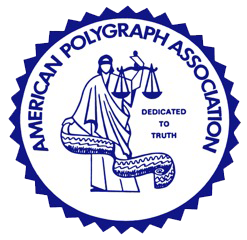 Jerry has a large network of quality review associates including past and current members of the American Polygraph Association, the American Association of Police Polygraphists, and the Florida Polygraph Association. The average polygraph test will take between 2½-3½ hours. The process will include a detailed pretest interview, an analysis of the polygraph charts, and a comprehensive written report. 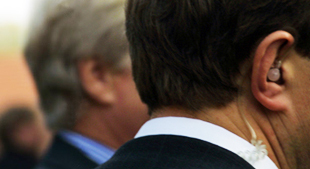 Please contact us for a free initial consultation to evaluate your polygraph needs. Who can Benefit from our Polygraph Services? More than 90 percent of the world’s business documents are drafted on computers. With the relentless use of social media, email, and instant messaging, much of today’s criminal and civil litigation evidence can be derived from electronic media. 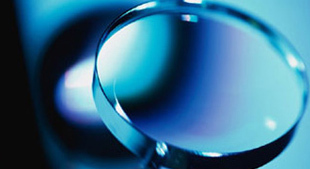 Naples Security Solutions’ experts have the technical skills, training, and investigative experience to perform a successful data forensic investigation. A residential / commercial security assessment is essential to identify weaknesses in your physical security that might provide an easy opportunity for a crime to occur. 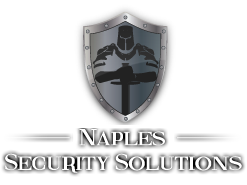 Naples Security Solutions will conduct a comprehensive site security and vulnerability assessment and recommend counter measures to mitigate identified threats. These recommendations are intended to create security layers that if implemented, can serve to reduce criminal opportunity, make it more difficult to force entry into your home or business, and increase the probability of apprehension should a criminal attempt to thwart these countermeasures. Naples Security Solutions will manage the implementation and installation of recommended countermeasures by trusted, vetted, and industry leading experts in their respective fields.